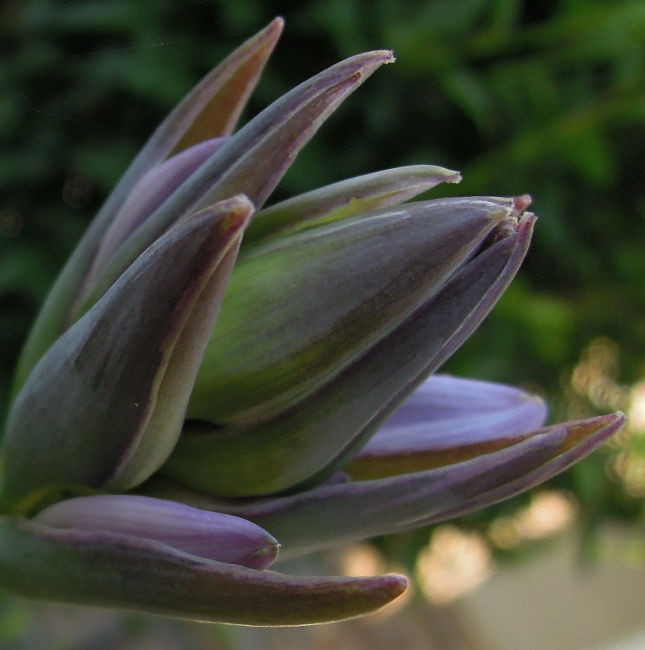 This is a beautiful hosta bud cluster. The hope of beauty, life, color, tenderness, hardiness, all wrapped into flower buds. And so much is in bud. That’s the hope.